The Blueair ECO10 is the world’s most energy-efficient full size air purifier! Reduce your carbon footprint by a ton with the ECO10. Competitive models may produce over a Ton (2,240 pounds) of carbon emissions per year! However the Blueair ECO10 produces less than 120 pounds ----- nearly twenty times less! Go green with Blueair ECO10! 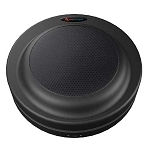 This energy-saving air purifier provides a crisp, clear indoor environment, using up to 95% less energy than other air cleaners in its class. 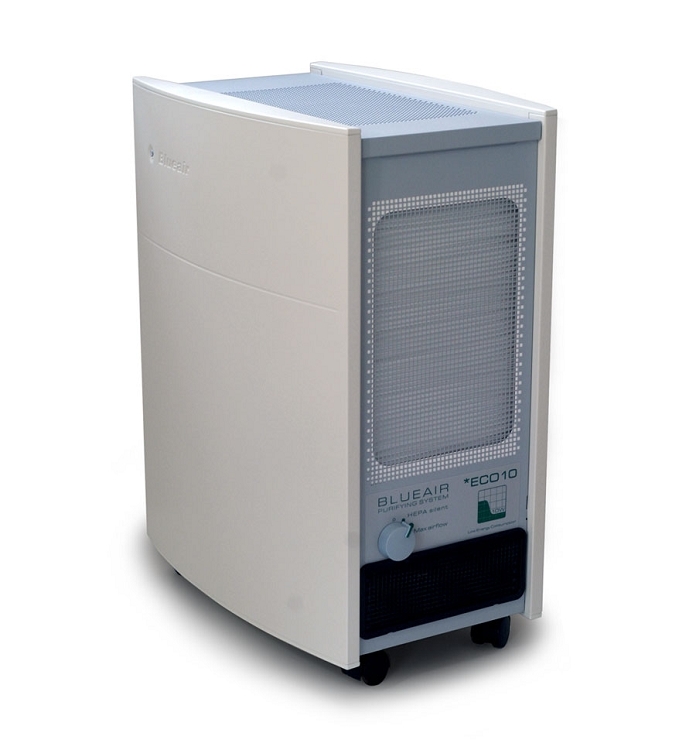 Operating on only 7 watts of power on low speed and 10 watts on high speed, the ECO10 is nearly ten times more efficient than the minimum performance requirements for energy-efficient room air purifiers established by the U.S. Environmental Protection Agency (EPA) for its Energy Star program! Blueair combines the best in electrostatic and mechanical filtration technology, zero ozone emission, low energy consumption, protective steel housing and Blueair unique multi-directional SurroundAir TM air flow system which gently diffuses air through an area six times greater than the average air purifier. Choose from 4-speed manual units or electronic units that automatically set the air speed by measuring the conditions in your environment. 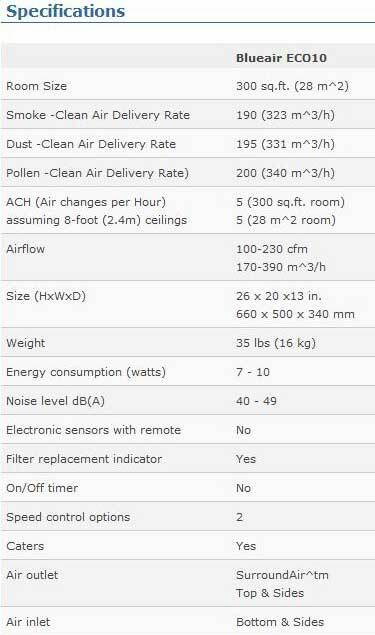 The Blueair 600 series --- the very best in air purification! 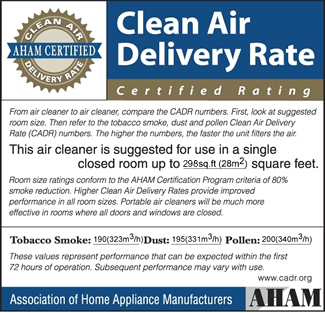 699 Clean Air Credits will be rewarded to you when you buy this item.